Svelte beauties at Avirate Miss Sri Lanka 2011. Top 12 contestant are Angela Jayatissa, Anupama Wanaguru, Deena Tissera, Dilrufa Shanaz, Gayesha Perera, Hiranthi Warusevitane, Hirunika Premachandra, Lakshika Thilakarathna, Marliese Liyanage, Noshin De Silva, Stephanie Siriwardhana and Wasana Senadhipathira. Stephanie Siriwardena winning the crown and Hiranthi Warusavitharana and Angela Jayatissa were adjudged the first and the second runners-up of the 12 final contestants vying for the title. 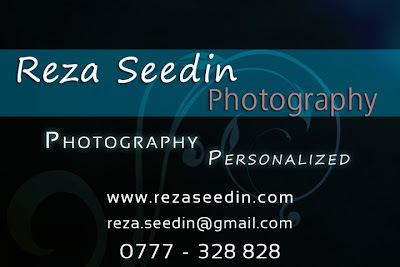 Reza Seedin is one of the Professional photographers who specializes in fashion photography, model portfolios and wedding photography. 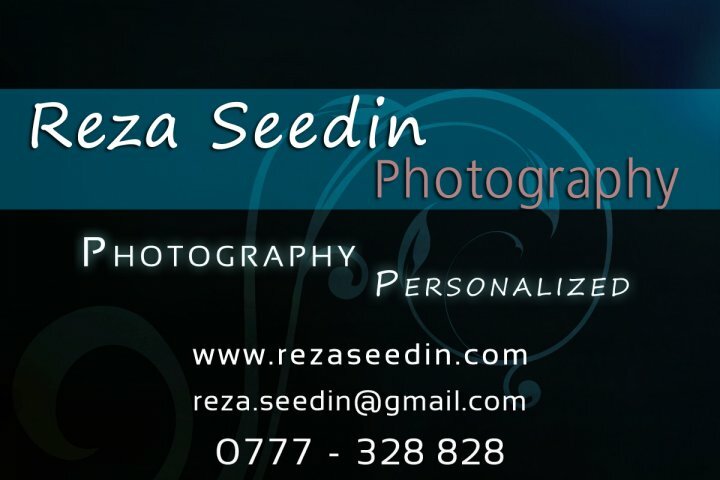 This copyrighted materials own by the photographer. Distribution, editing and display without owners permission is prohibited.